This is in direct contradiction to India's claim that IAF Wing Commander Abhinandan Varthaman shot down a Pakistani F-16 with his MiG-21 Bison before his plane was downed. Varthaman was captured by the Pakistani forces and later released as a peace gesture, according to Pakistani Prime Minister Imran Khan. Reacting to the Foreign Policy article, the Spokesperson of the Pakistan Army, Major General Asif Ghafoor tweeted: "Allah be praised, truth always prevails. Time for India to speak the truth about false claims & actual losses on their side including the second aircraft shot down by Pakistan. India needs introspection especially over atrocities in IOK. Region needs peace, progress & prosperity." Pakistan Peoples Party Chairman Bilawal Bhutto Zardari on Friday took a dig at Prime Minister Narendra Modi over his claim that the Indian Air Force shooting down a Pakistani F-16 jet during an aerial skirmish in February. "Oh dear, how embarrassing @narendramodi if you are going to lie at least try something more believable? Everyone knows you guys can’t aim. When you lie you don’t hurt others, you hurt yourself. The great nation of India can do better. Its people deserve better," Bhutto Zardari tweeted, quoting an article by Foreign Policy which alleges that the US has contradicted India's claims regarding the incident. 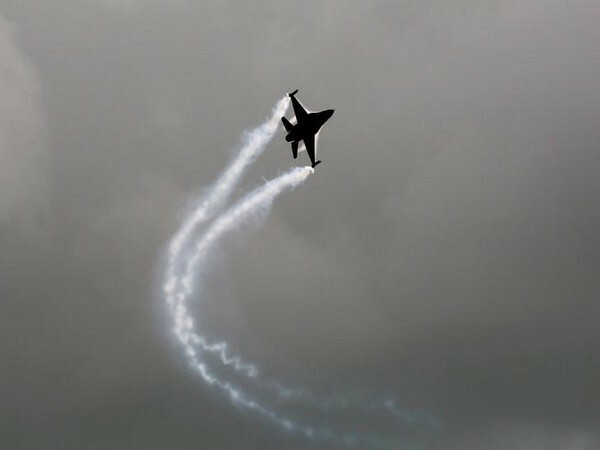 The aerial skirmish occurred when the IAF scurried to repel a group of Pakistani jets which violated its airspace in late February, in the aftermath of the gruesome Pulwama terror attack and its subsequent incidents. Reacting to the report, several Indian experts have slammed the Foreign Policy article. Vengalil Venugopal, retired Commodore Indian Navy, tweeted, "Such a statement is but obvious that they are unable to digest a MIG 21 B scoring over an F-16? The fact that their air force analysts are gaming this engagement to draw out reasons for the failure of F-16s in this dogfight is the other story!" Air Marshal Anil Chopra (retired), another defence expert told Sputnik that the article is based on "half-truths and conjectures," highlighting that no US military official has been named. India had also refuted Pakistan's claim that two Indian aircraft were downed by the Pakistani side on February 27.